babyballet has now taught more than 100, 000 boys and girls across the UK. babyballet is an award-winning pre-school dance concept for boys and girls aged from six months to six years old. 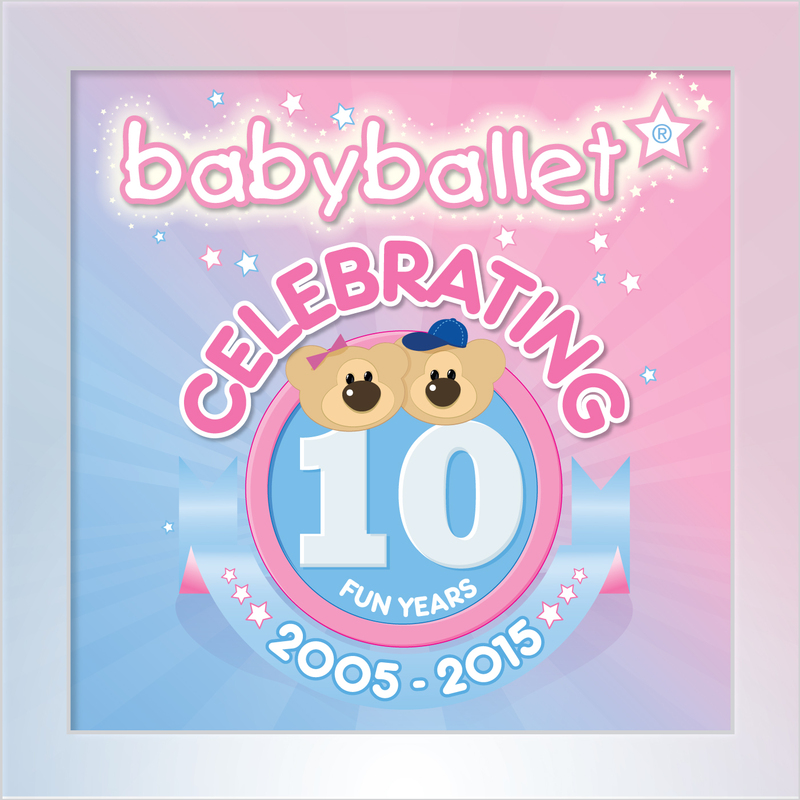 Having now taught over 100,000 boys and girls across the country babyballet is very excited to be celebrating their tenth birthday. With a strong focus on learning through play, the unique babyballet syllabus offers four key stages of ballet and tap classes. It’s a place where every child can build their confidence and social skills, as well as learning manners, discipline and respect. Positive attributes for life whilst all the while developing their basic ballet technique, coordination, musicality, balance, posture and rhythm. Plus having bags of fun in the process. Claire O’Connor founded babyballet in her home town of Halifax with the dream of bringing ballet to everyone. She has certainly done that with over 70 franchises across the UK with over 10,500 youngsters attending 11,000 classes a week. Many TV stars and celebrities offspring’s attend babyballet such as Myleene Klass, Jamie Oliver, Simon Pegg and footballer Glenn Johnson. The idea for babyballet came thanks to her own unpleasant experiences. Her mother was an established dance school principle who worked with the Royal Academy of Dance. With her passion for ballet she enrolled Claire in classes from the age of three but instead of being a natural as one might have expected the ballet shoe unfortunately didn’t fit! With such emphasis upon how we look and the media impact on body image Claire feels it is so important to teach our children to have a positive attitude towards their bodies. Problems with body image can lead to disorders such as anxiety, depression and eating disorders such as anorexia nervosa. Conditions that don’t just affect adults but are becoming more prevalent amongst children. babyballet’s fully qualified and engaging dance teachers are joined in class by the babyballet bears, Twinkle and Teddy and friends, mini celebrities in their own right. These loveable characters help to encourage all the little stars to interact and share as they learn to dance without any pressure. Claire has developed her initial idea beyond recognition. It is now a powerful national brand offering classes, parties, merchandise, bespoke music babyballet characters and franchising. They even released a Christmas CD last year featuring five classic Christmas songs that were specially remixed. Plus an interactive DVD babyballet Class Favourites and Twinkle’s Surprise Birthday Cover. As well as bringing ballet to the masses Claire prides herself in helping remove the stigma attached to boys and dance. There are many more male dancers as role models on stage and on our TV screens which helps to counter some of the perceived negativity around boys taking up ballet. A growing number of boys are slipping on the dance shoes and are attending babyballet. Not quite as many as girls but Claire is determined to improve upon that. Claire herself has received various awards such as This Morning’s Mumpreneur and Best Business Parent at the Mum and Working Awards. Claire was also featured on Channel 4’s three part inspiring arts documentary, Big Ballet presented by Wayne Sleep. She continues to spread that positive message that all shapes and sizes can learn to dance. 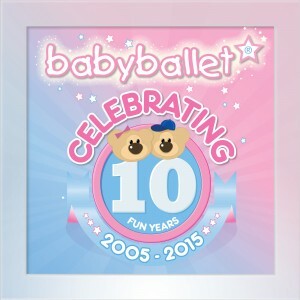 She is thrilled to be celebrating with her incredible team babyballet’s tenth birthday. The business continues to flourish under her wing and continues grow in the UK, with plans to expand internationally. Helping people all over the world to fall in love with ballet.